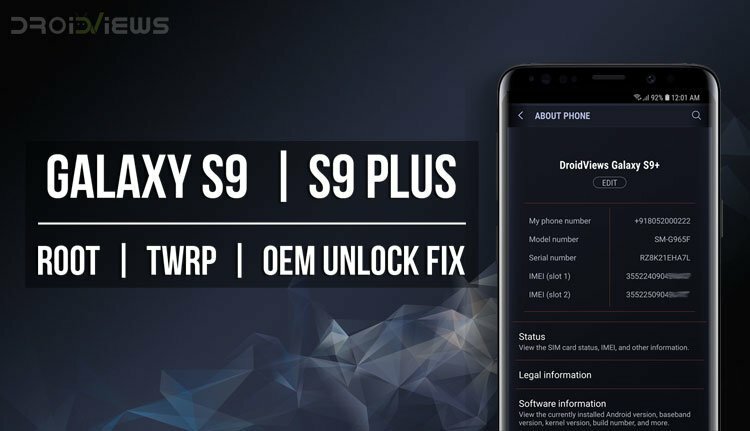 If you own the all-new Samsung Galaxy S9 or S9 Plus and want to take advantage of its full potential, you must root Galaxy S9 or S9 Plus and install TWRP. A working root method is finally available for the Exynos variants of the S9 duo including SM-G960F/FD/F-DS/N] and SM-G965F/FD/N]. Samsung has been known to double down on the security aspect of their devices, especially the flagships with each iteration. That makes sense now that the company is trying to appeal to Enterprise users. Securing devices and making them as hack-proof as possible is always good for the consumers too. However, it may not be loved as much by those that enjoy tinkering with their devices. 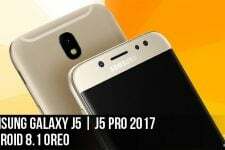 Android, especially Samsung’s popular flagships have a huge developer community behind it that are affected by these changes. A recent example is an issue with Galaxy flagships since Galaxy Note 8. The affected devices remove the OEM Unlock option whenever a custom binary is flashed. This includes the Galaxy S9 and S9 Plus. So today we’re going to see how to root the Galaxy S9 and S9 Plus and fix OEM unlock. XDA developer dr.ketan has come up with a patch that retains the OEM unlock option even after flashing a custom recovery. This is the same developer who earlier came up with a fix for the Galaxy Note 8’s deep discharge issue. This isn’t an issue that plagues every Galaxy S9 (Plus) it seems. If you’re not sure your device has this issue, you can still install the patch and be assured that it won’t do your device any harm. At least the developer claims so. If you can’t find the OEM unlock setting under Developer Options, you may have to wait for about 7 days for it to reappear. The developer advises to only proceed with the following method when you have OEM unlock before rooting. The method described below is only meant for the Exynos variant of the Galaxy S9 [SM-G960F/FD/F-DS/N] and S9 Plus [SM-G965F/FD/N]. It will trip Knox, and thus void your warranty as well. Tripping Knox also means you will lose features like Samsung Pay and Secure folder as well as the ability to use some banking apps. There are workarounds, of course, but we won’t be discussing those here. Once Knox is tripped, the effects are permanent and unrooting will not help. 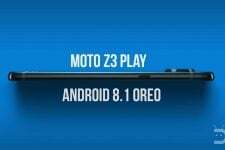 Furthermore, OTA updates will also stop working. The process also requires that your device be formatted so make sure you have a backup of everything important, even files on the internal storage. Do not try this with any of the Snapdragon variants, unless you really want to risk bricking it. Rooting your device is always risky, even if you do have the Exynos variants that this method works on. Nobody can guarantee that you’d follow the instructions exactly, or that things will always happen as expected even if you do. You must take responsibility for the risk that you’re taking. DroidViews cannot be held responsible for any damage to your device. Turn off your Samsung Galaxy device. Press and hold the Volume down + Bixby + Power buttons together until you see text on the screen. Press Volume up here to enter Download mode. On Odin disable everything but F.Reset Time under the Options tab. Especially make sure that Auto Reboot is not selected. 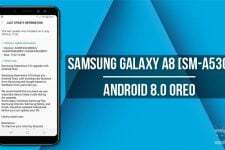 Click on the AP button and select the downloaded TWRP image file: twrp-3.2.1-0-starlte.tar.md5 (for the Galaxy S9) or twrp-3.2.1-1-star2lte.tar.md5 (for the Galaxy S9 Plus). Click Start at the bottom. When the process is complete, you will see a PASS! message displayed on Odin. 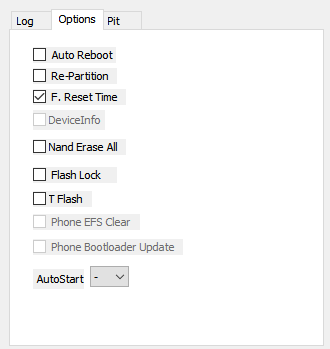 Your Galaxy S9 won’t reboot automatically since we disable the Auto Reboot option. Now follow the instruction given below. Disconnect your device from the PC and press and hold the Volume down and Power buttons together. As soon as your device turns off, press and hold Volume up + Bixby + Power buttons to boot your device into TWRP recovery. Swipe to allow modifications if asked and select Wipe from the TWRP main menu. Then select Format Data and type yes. Go back to the TWRP menu and select Reboot > Recovery. This will reboot your device into TWRP recovery again. Download the DM Verity disabler, SuperSU/Magisk, and N965F_root_OEM_issue_devices.zip and transfer them to an external microSD card or USB OTG. Insert the microSD card or USB OTG into your Galaxy phone. From the TWRP menu select Install, and select the N965F_root_OEM_issue_devices.zip. This will launch an AROMA installer, where you can select your desired root method, and then select OEM Patch. Select Process with ROM flasher and MultiTool > Next > Patch for OEM Issue > Next > Do not change > Next, and so on. Remember to not select Reboot your device now.It is recommended to select OEM Patch even if you’re not sure your device has the OEM issue. Once the flashing is complete, go back to the TWRP main menu and flash the DM Verity disabler zip similarly. Flash either one of SuperSU or Magisk now to root the device. Keep in mind though that Magisk hasn’t yet been confirmed to be working. You can then go to Developer options and make sure that your device still has the OEM unlock option. Visit the source link below to make sure you get the updated patch and instructions if you are seeing this post at a later time.